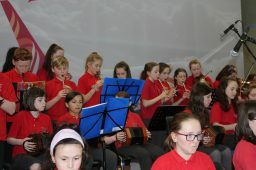 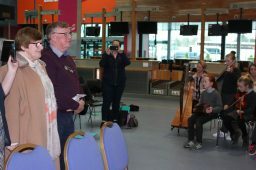 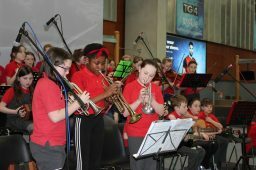 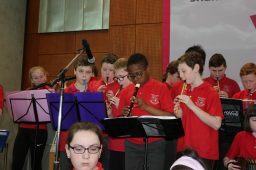 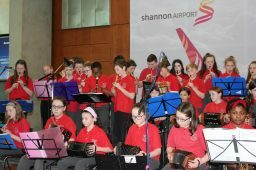 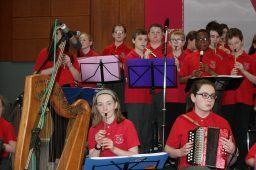 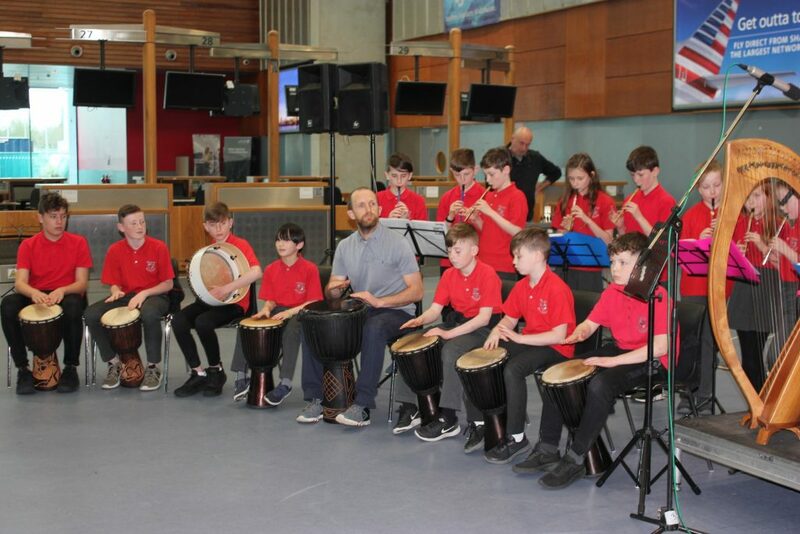 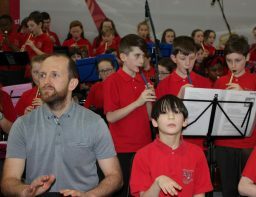 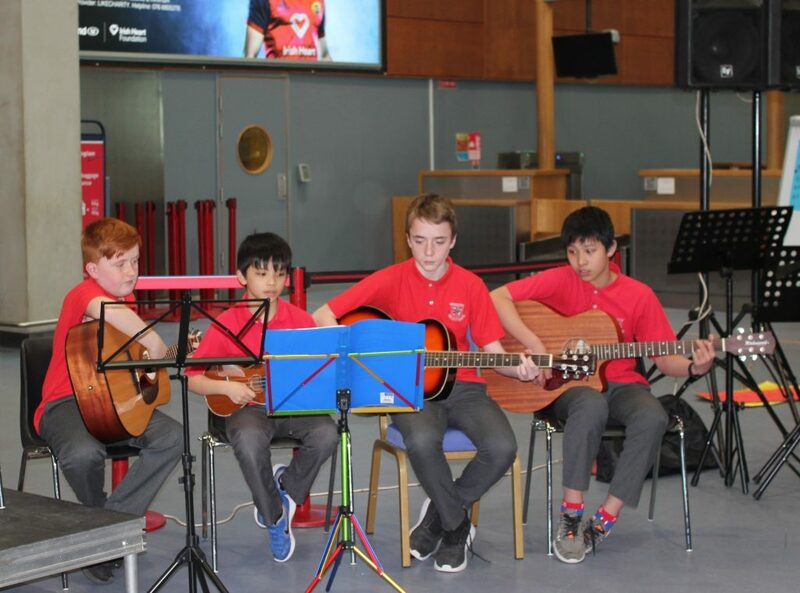 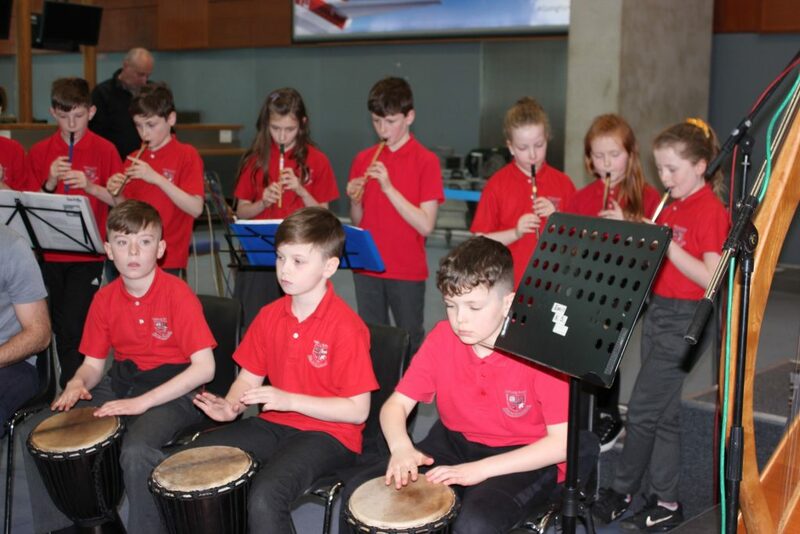 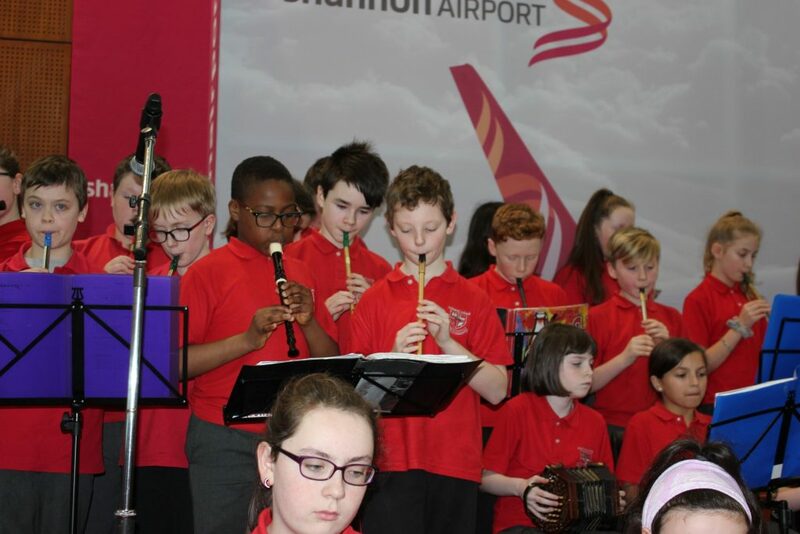 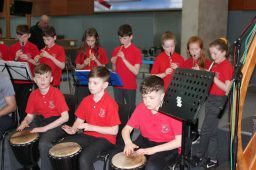 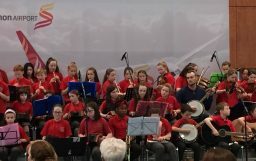 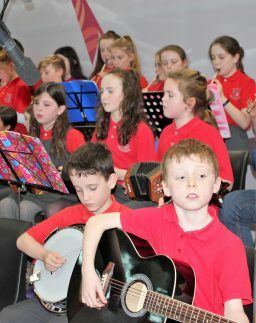 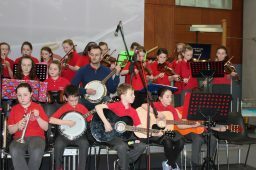 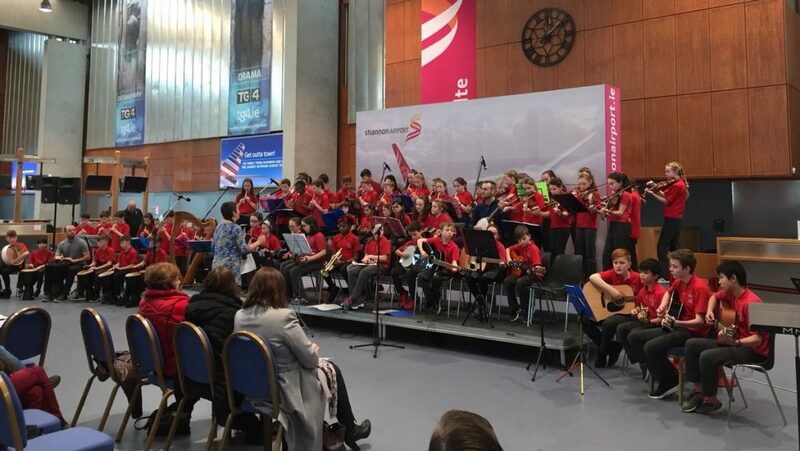 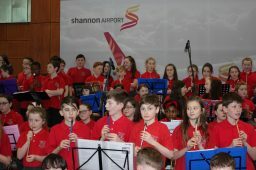 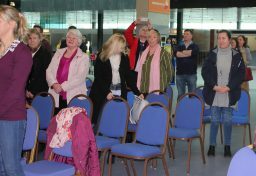 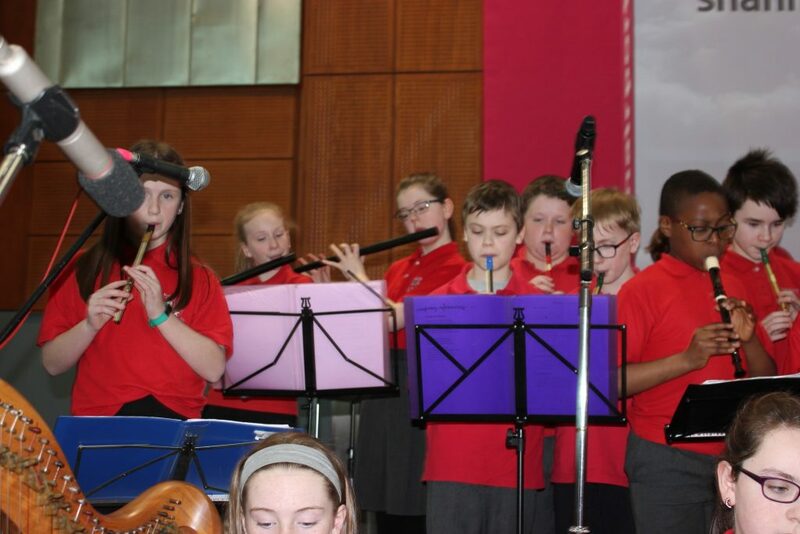 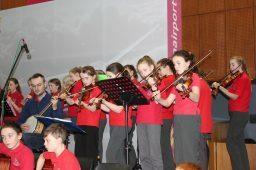 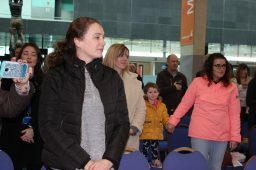 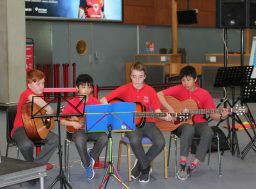 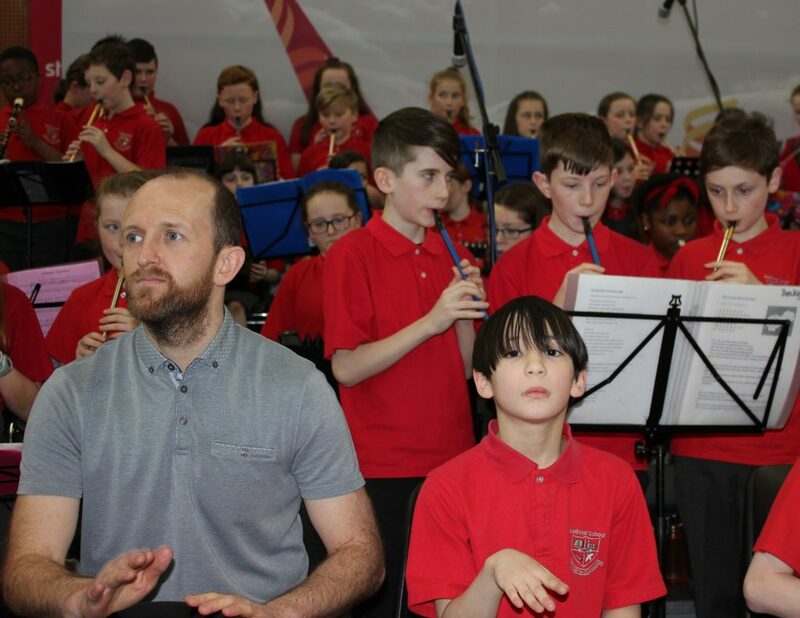 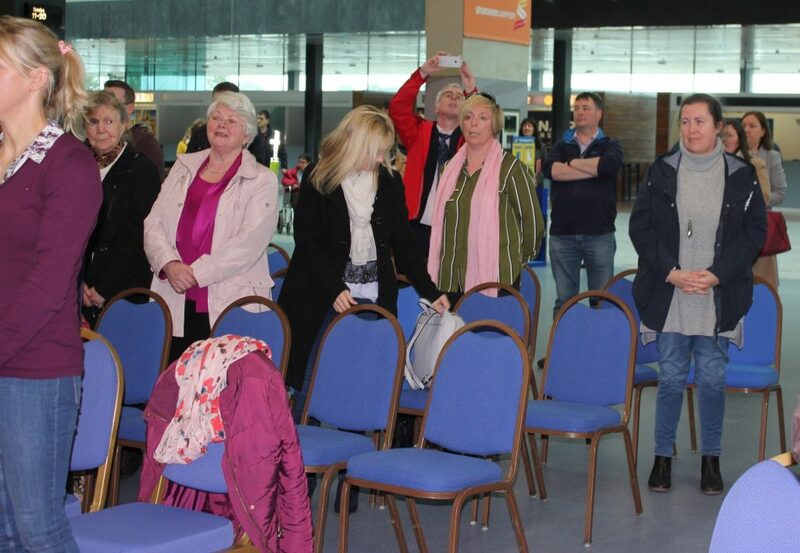 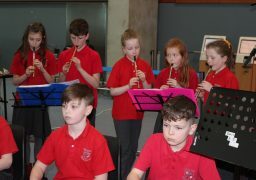 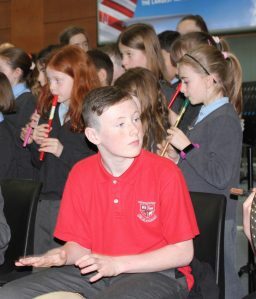 It was a wonderful day in ShannonAirport for the School Band Spectacular today. 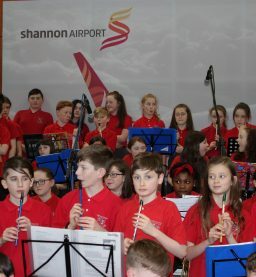 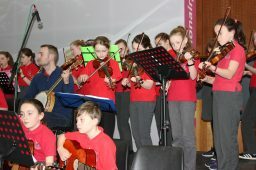 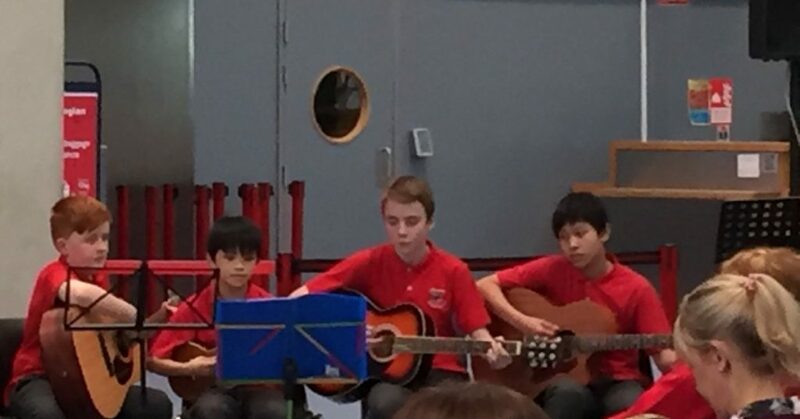 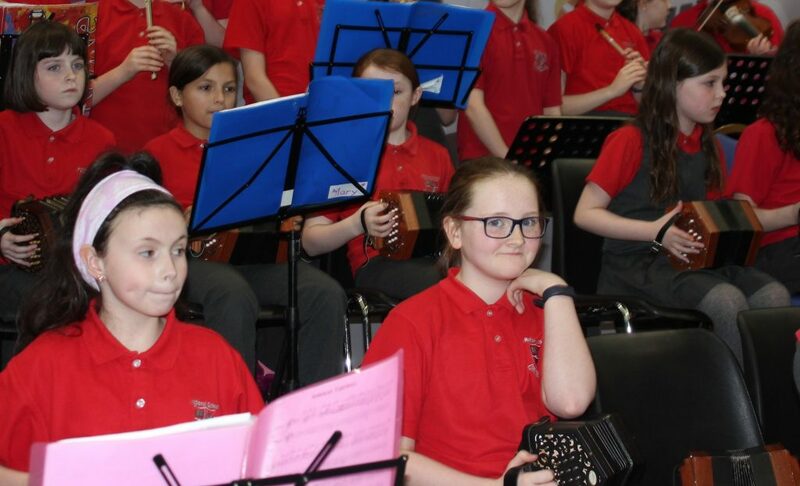 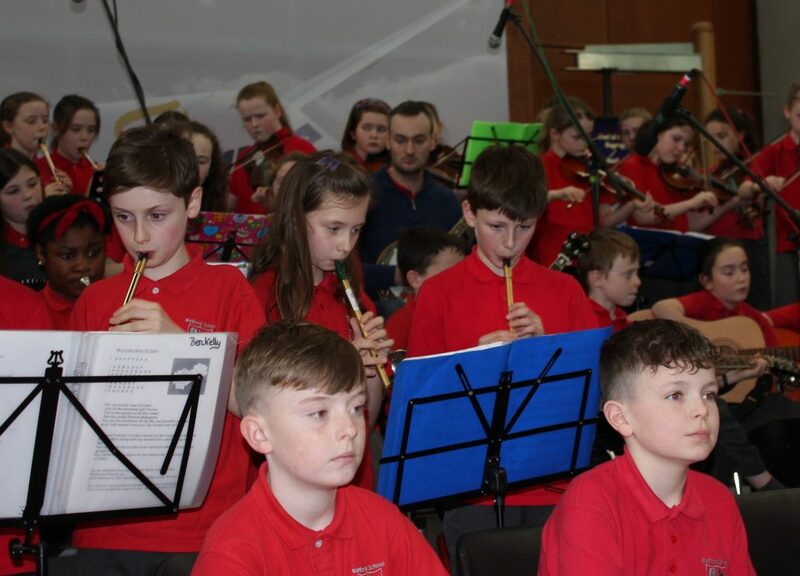 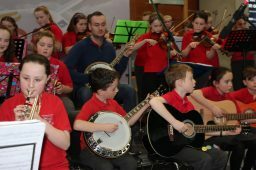 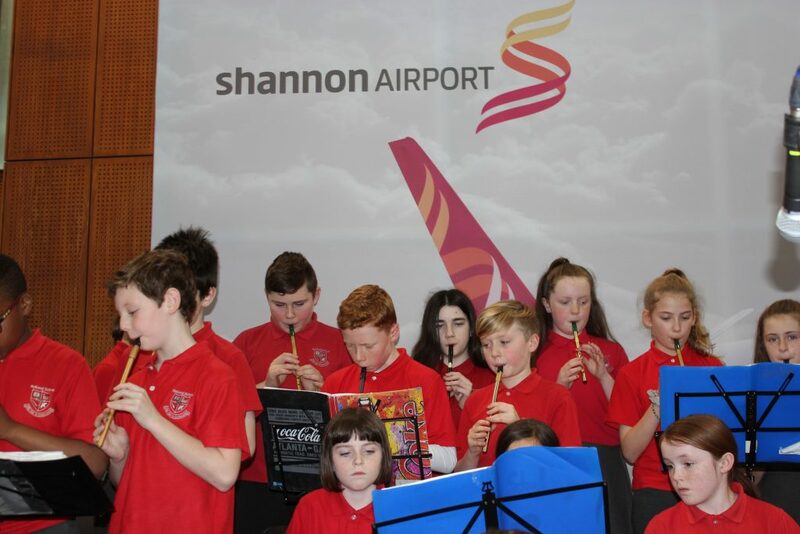 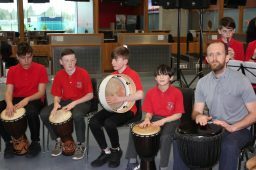 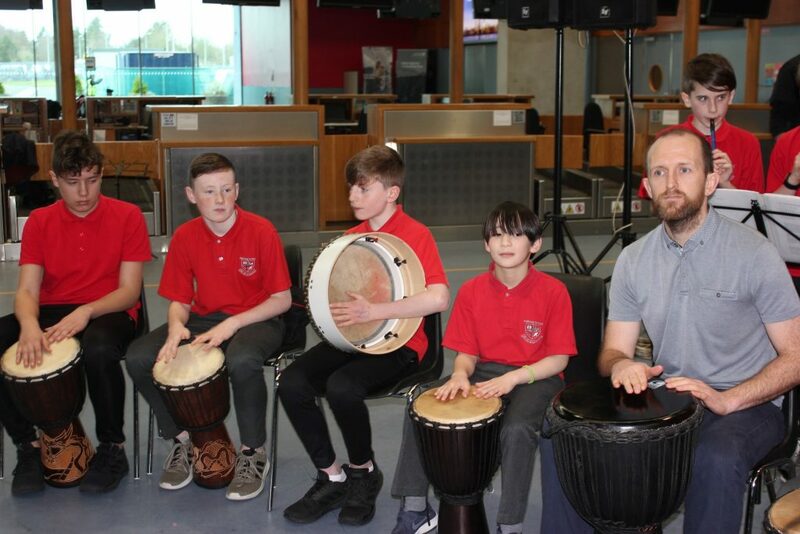 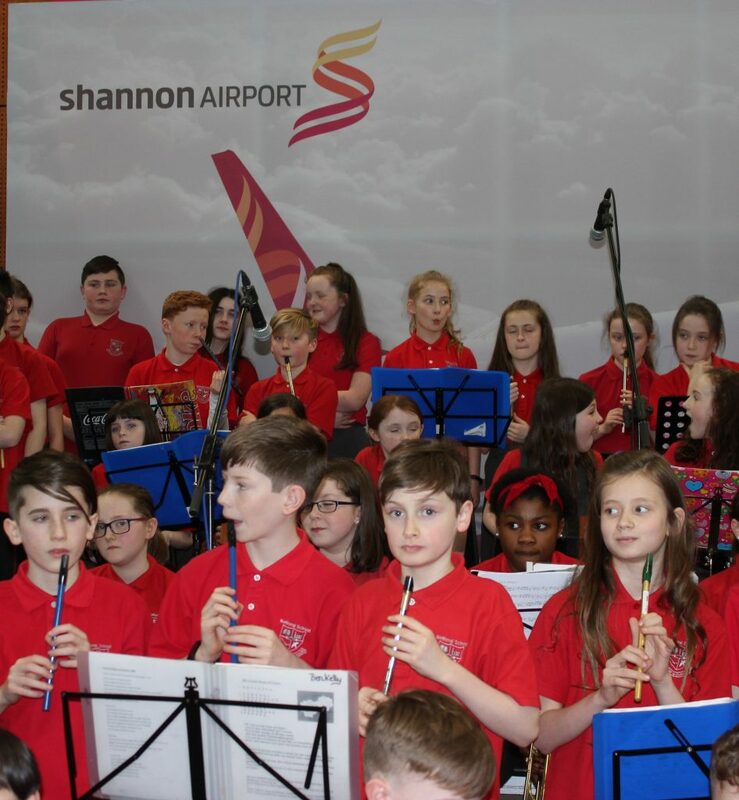 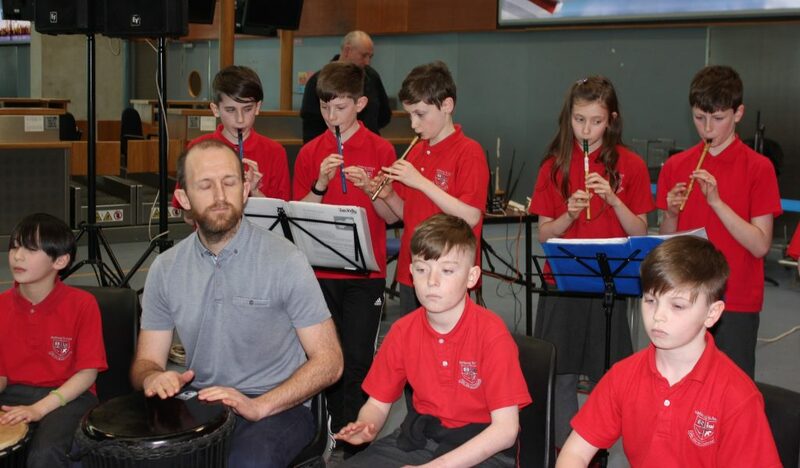 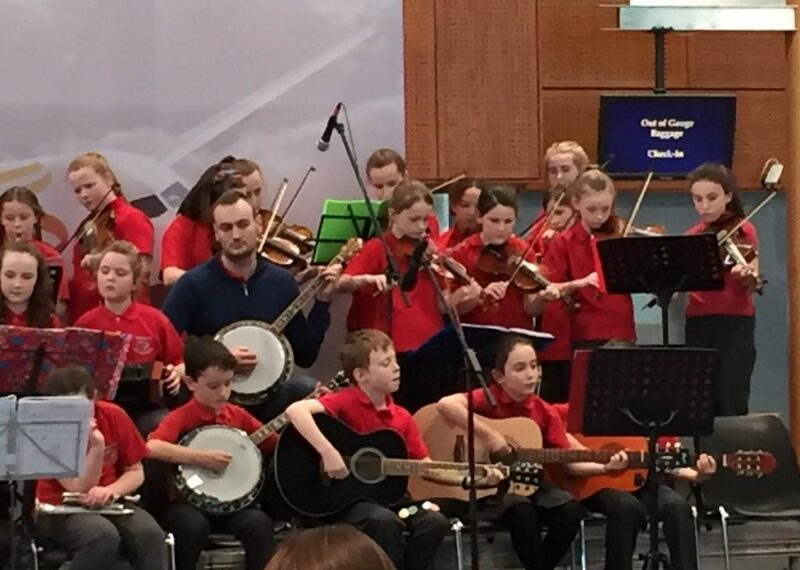 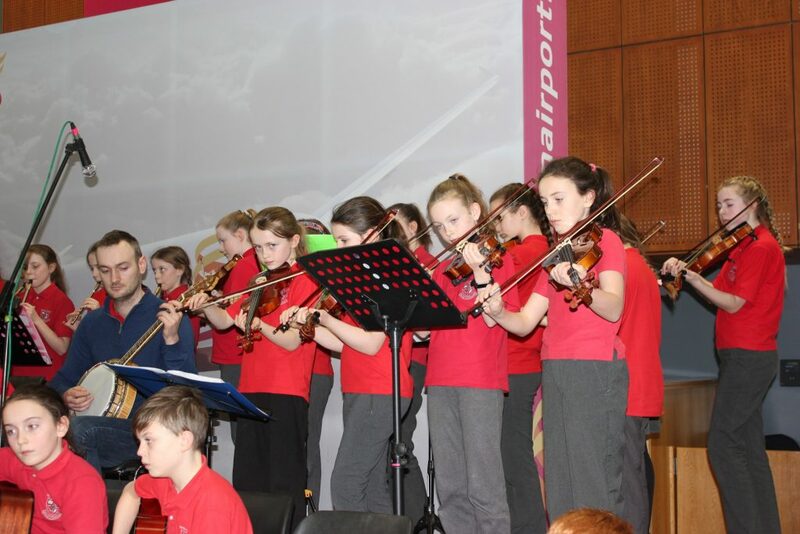 Well done to all our young musicians from Ennis NS, St Finnachtas & Milford NS and to Shannon Airport for the wonderful hospitality and community spirit! Big thanks to Ms. de Buitleir, Mr. Walsh, Mr. O’Loughlin and Ms. O’Dwyer for making this happen. 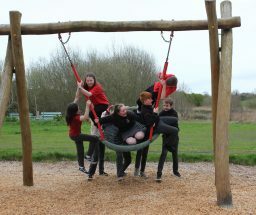 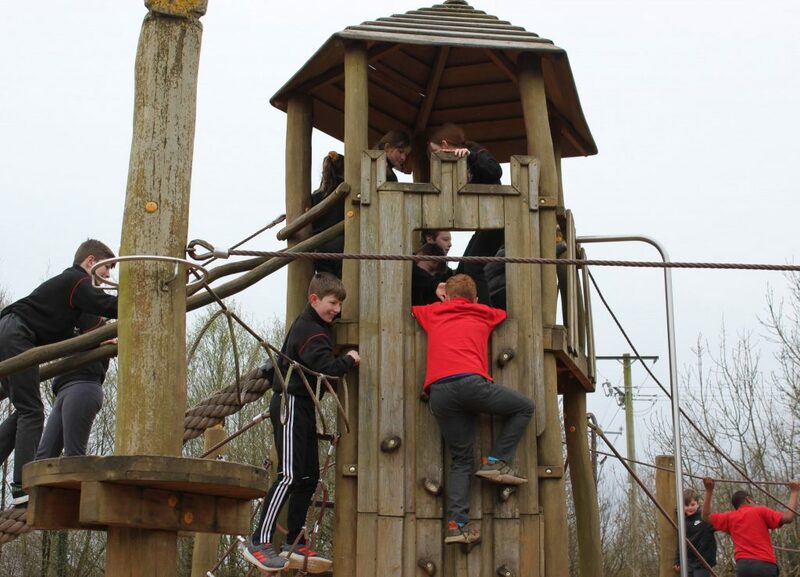 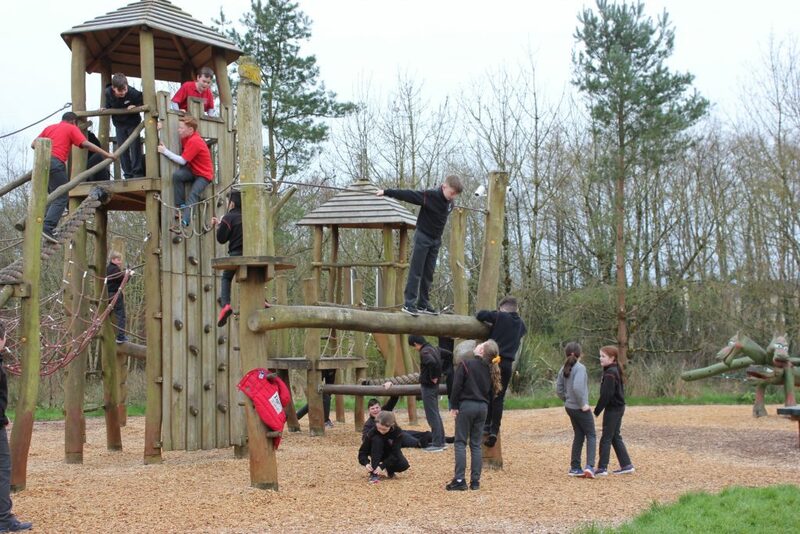 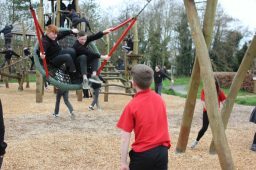 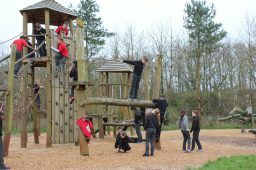 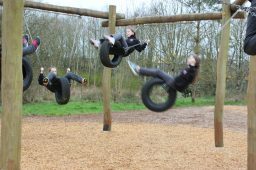 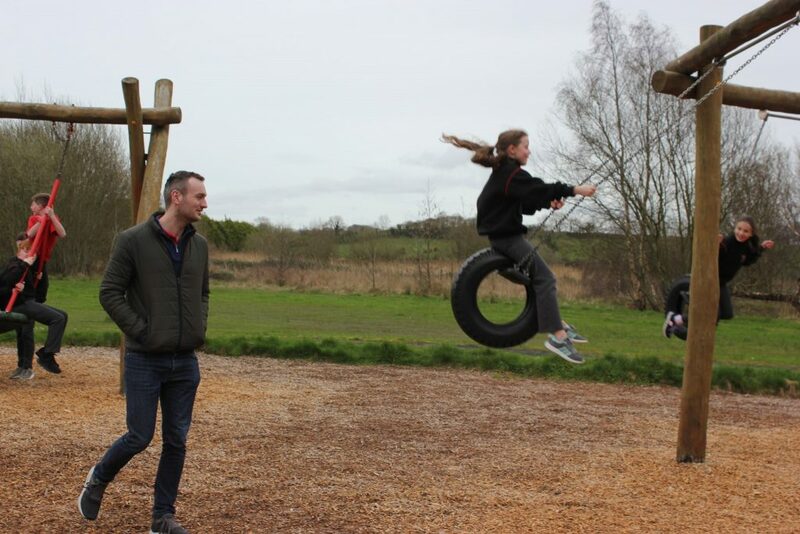 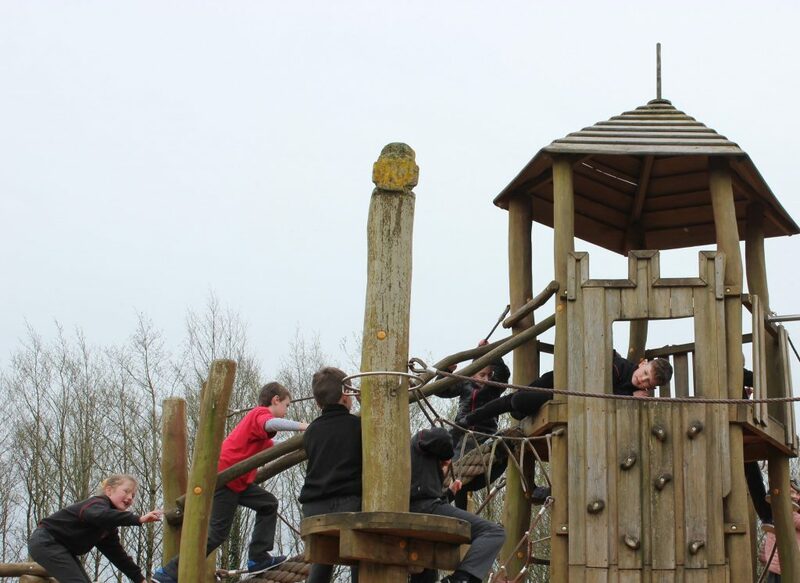 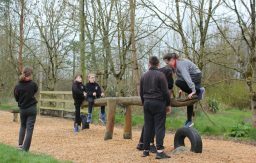 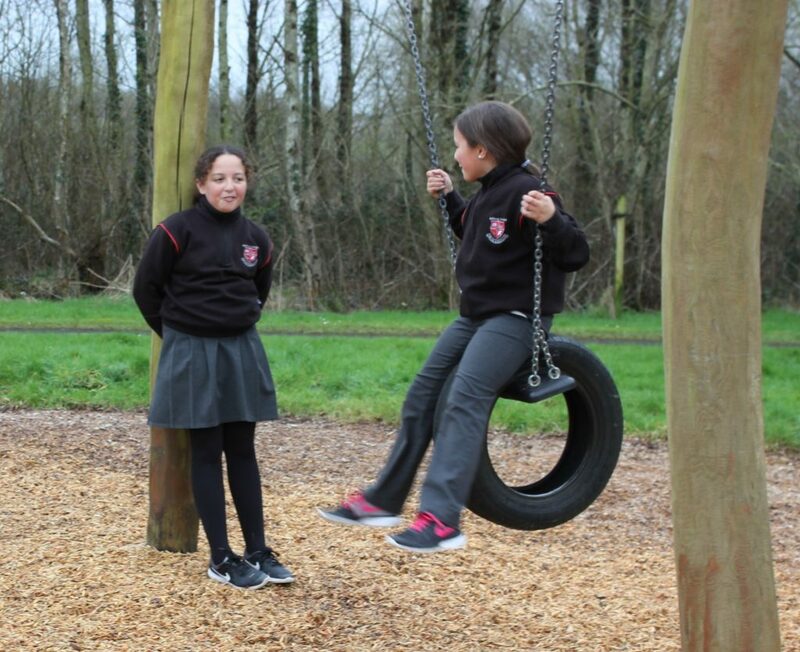 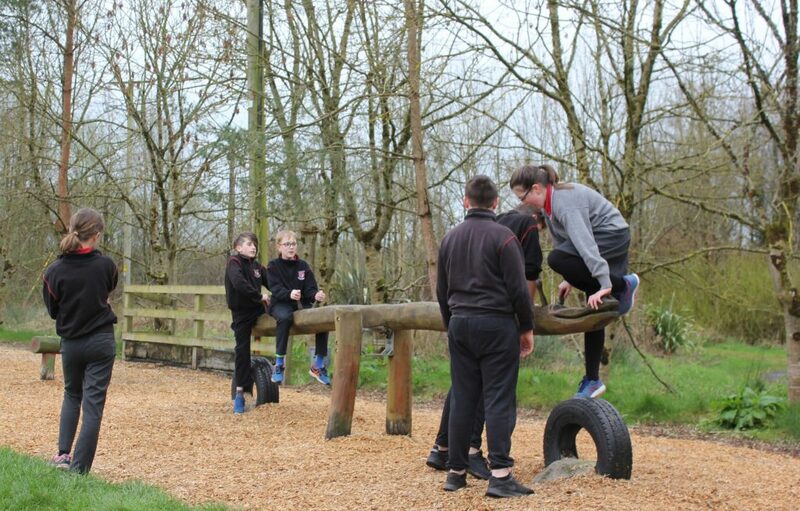 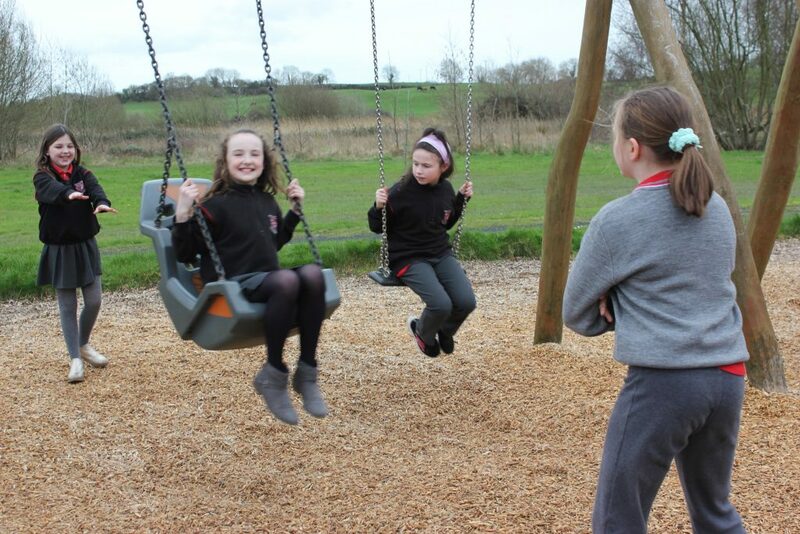 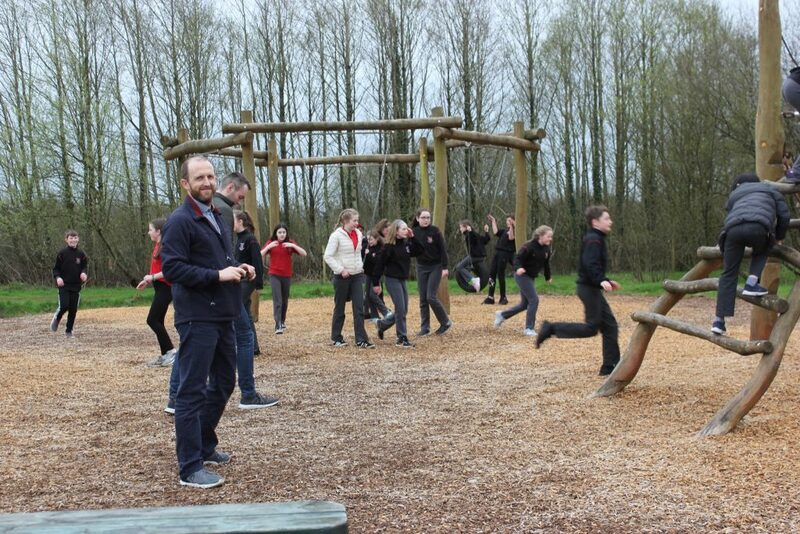 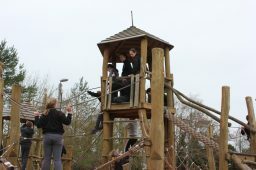 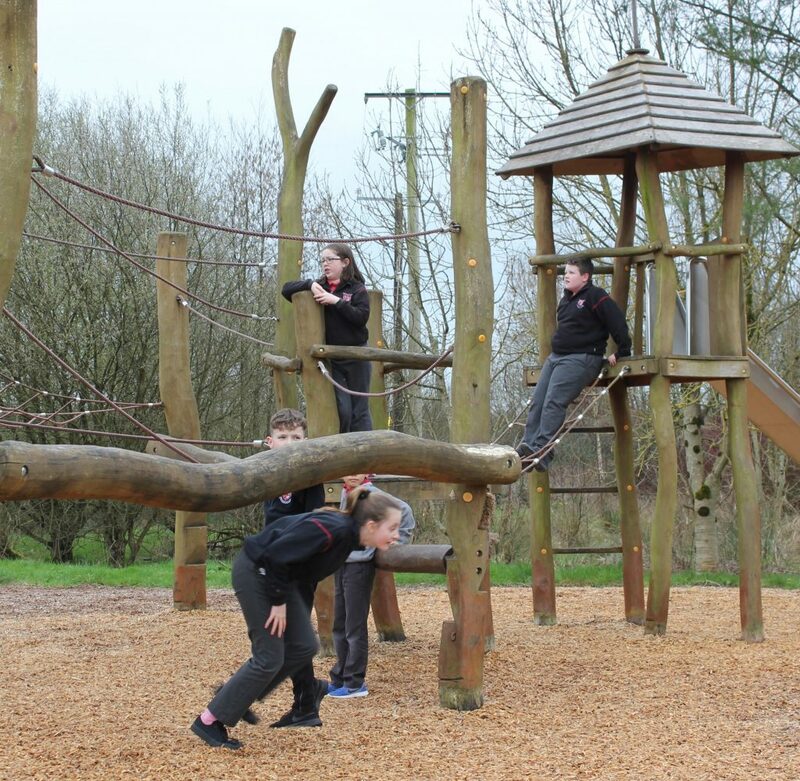 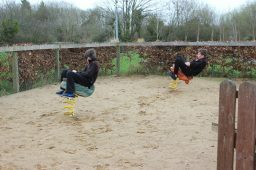 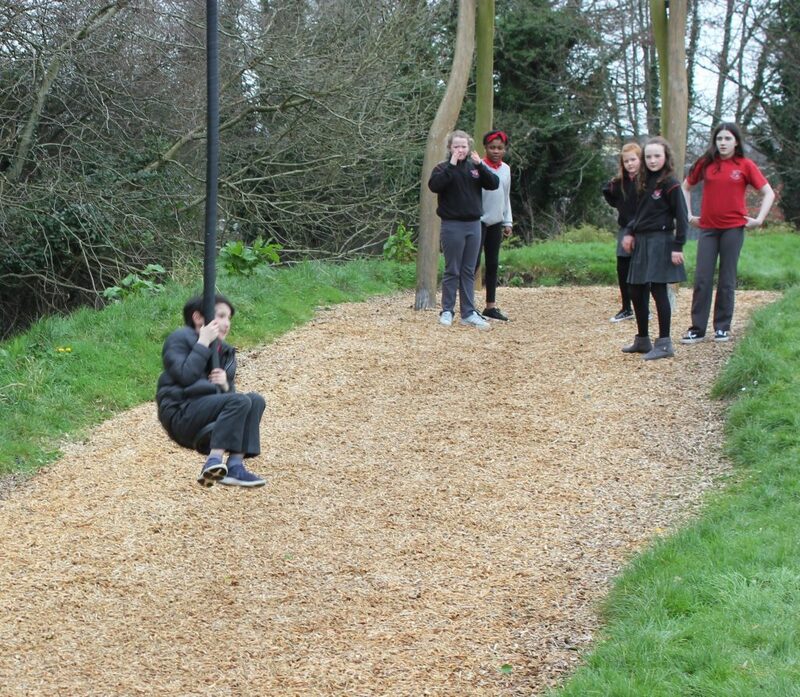 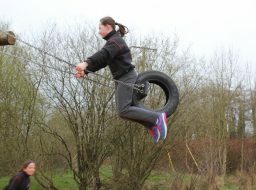 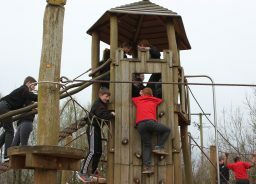 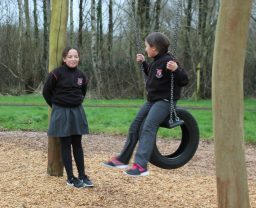 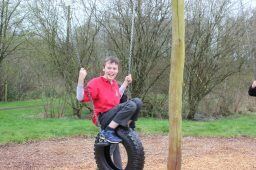 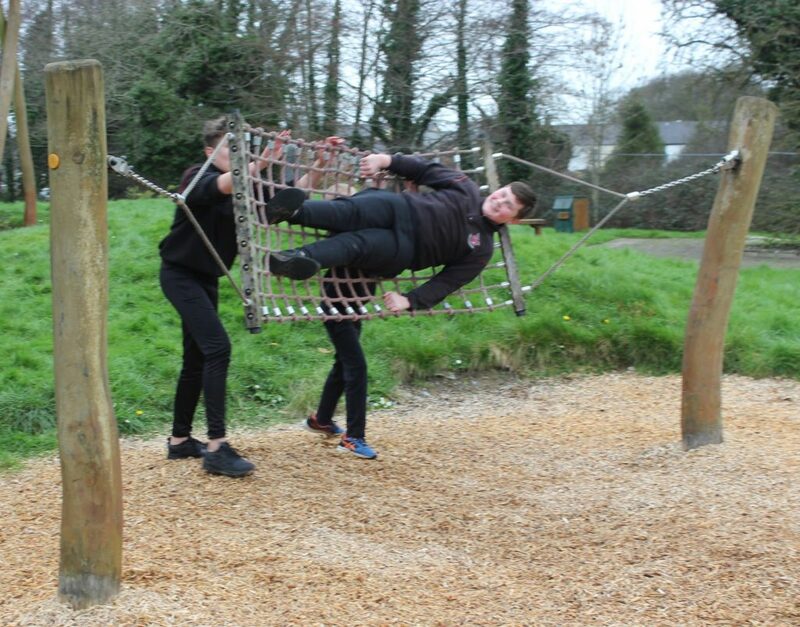 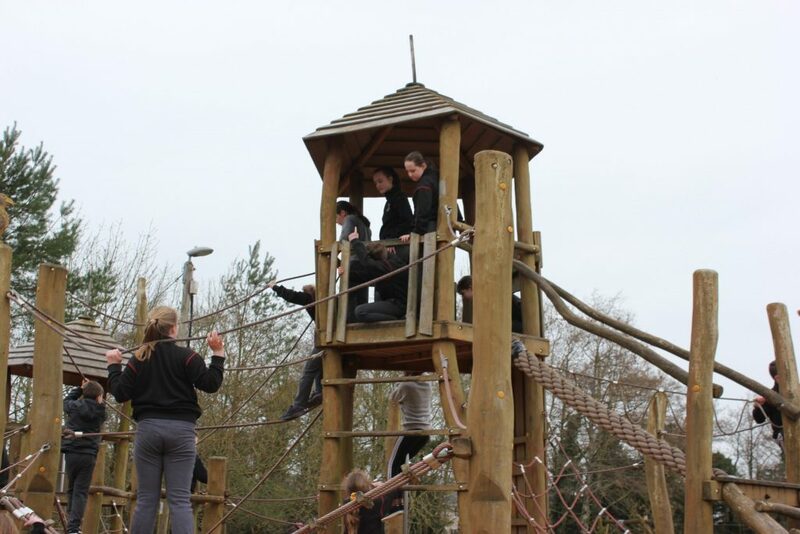 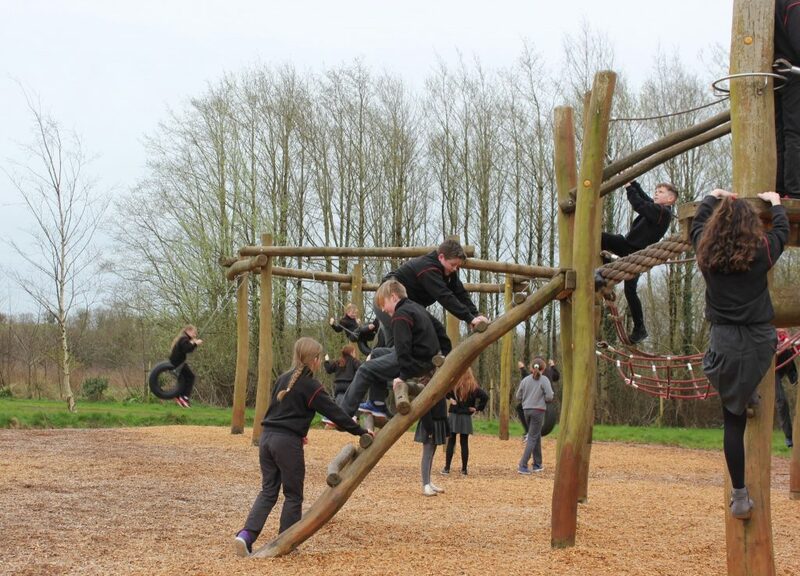 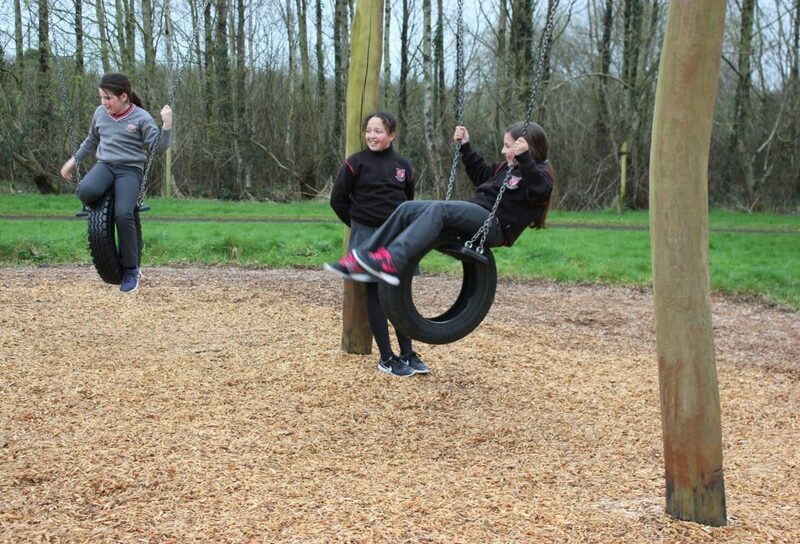 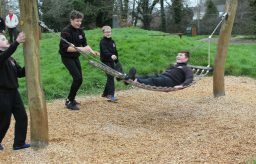 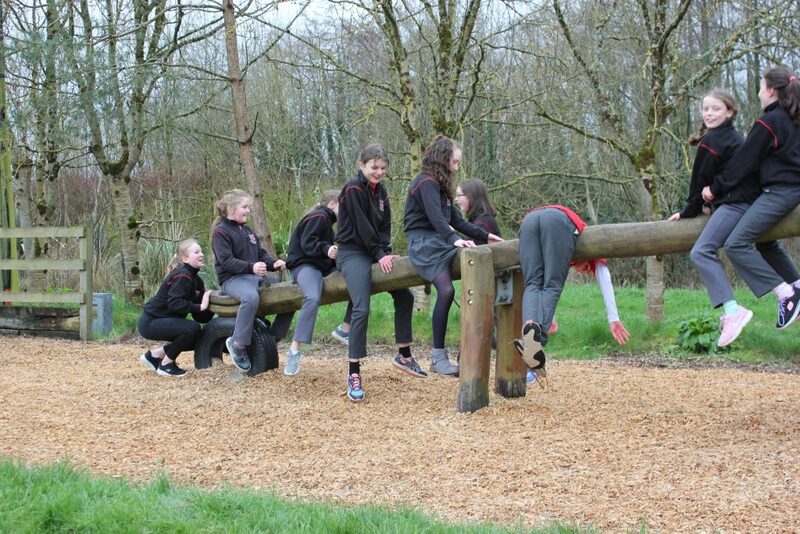 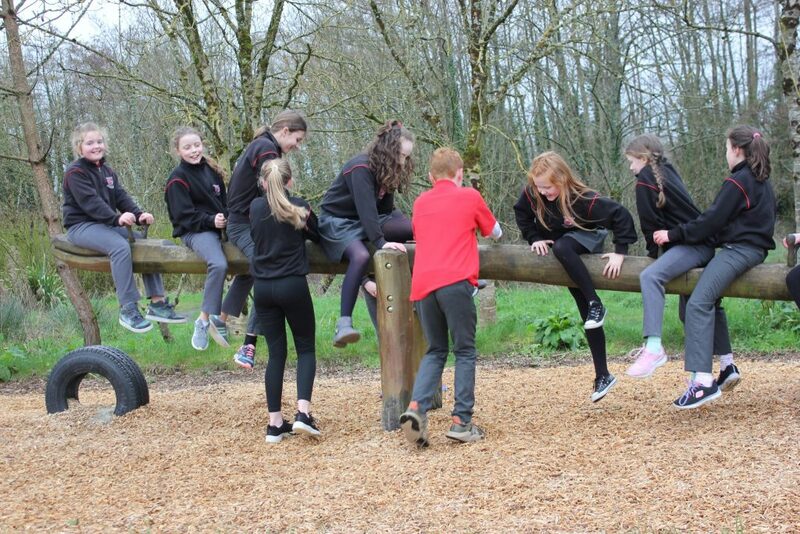 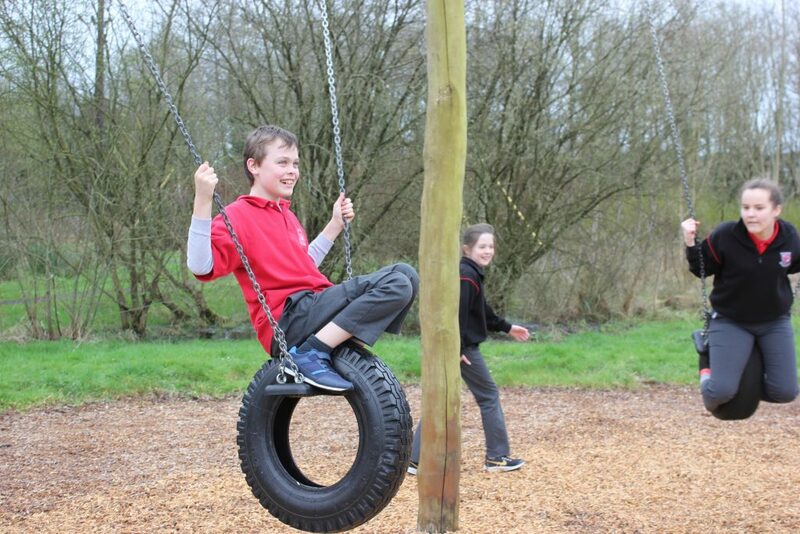 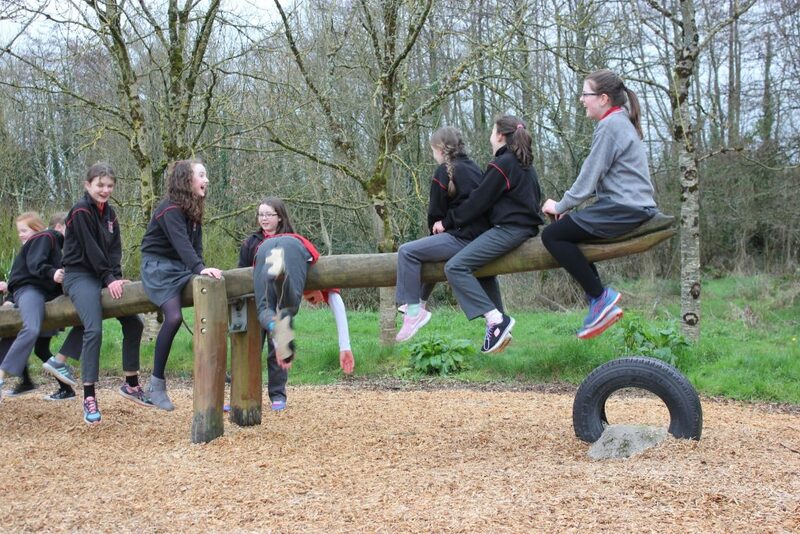 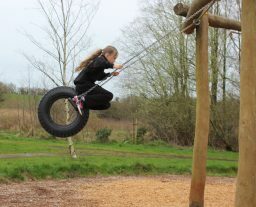 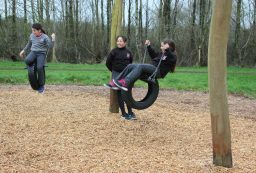 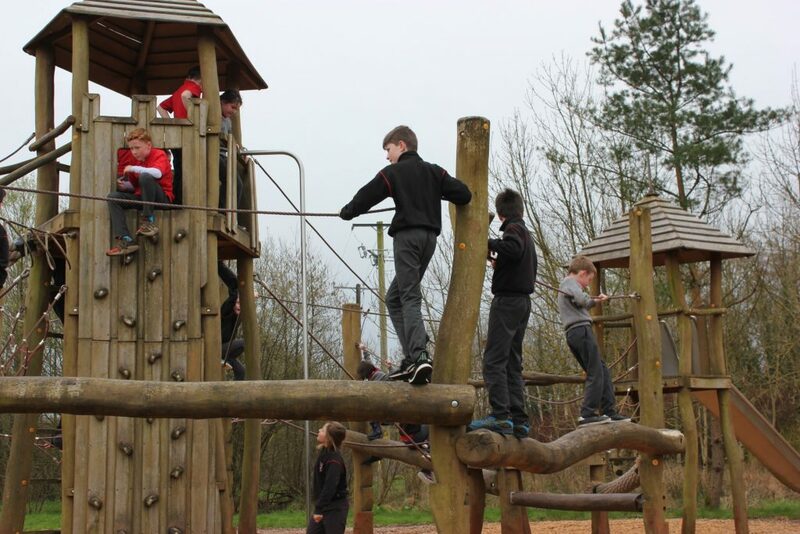 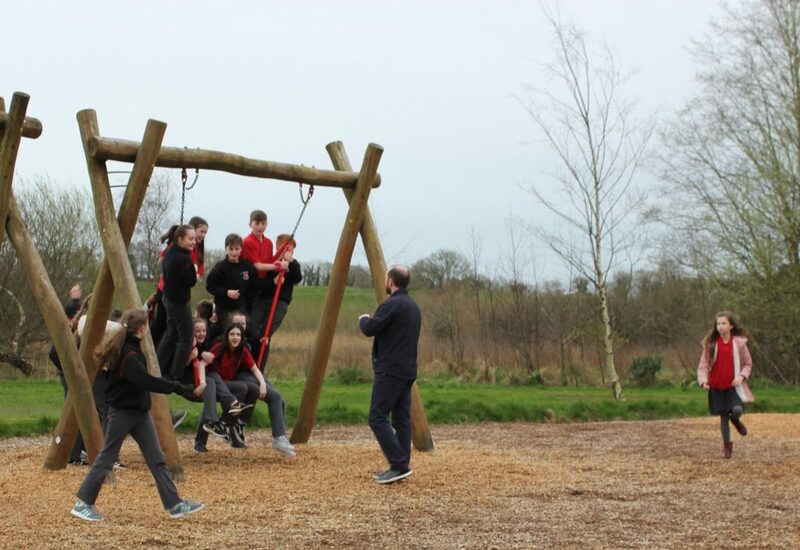 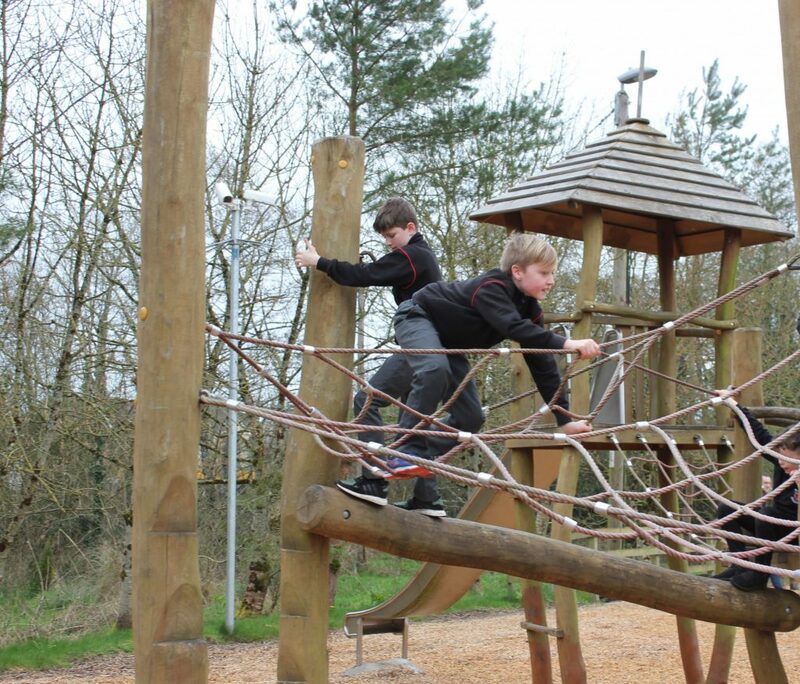 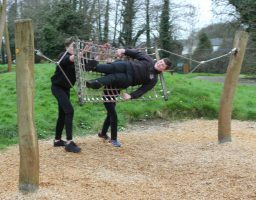 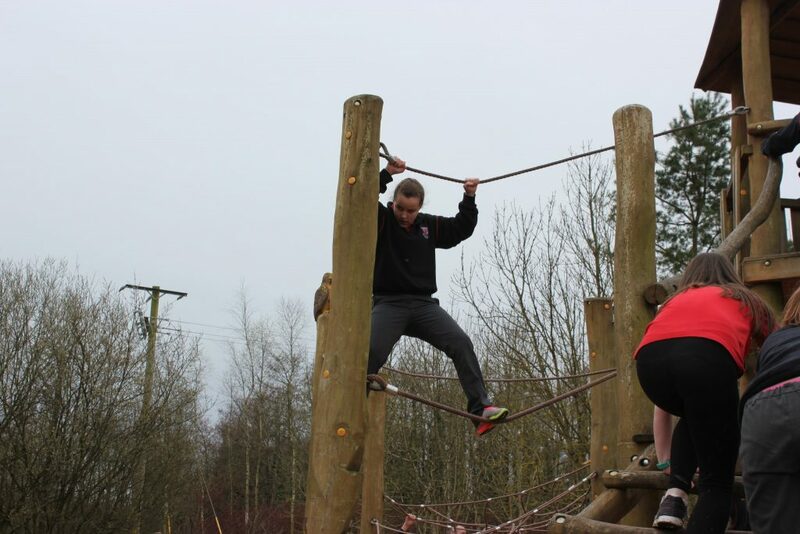 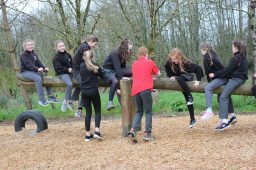 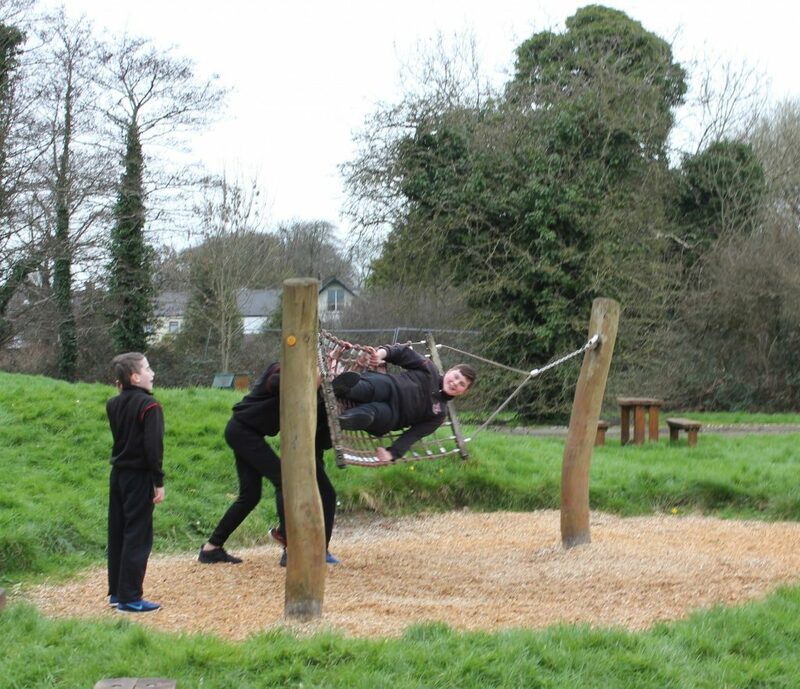 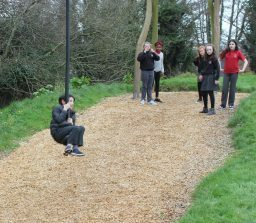 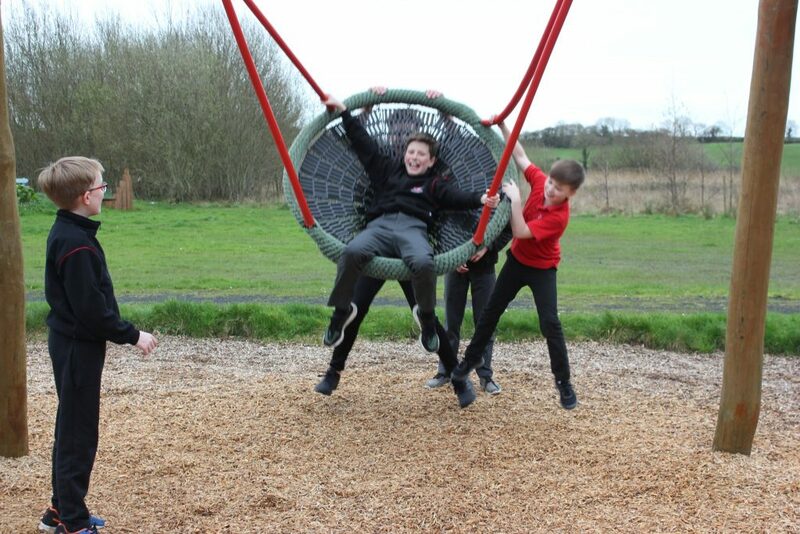 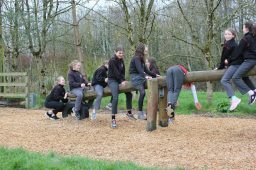 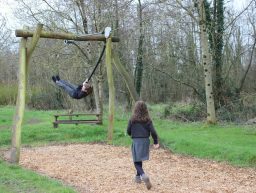 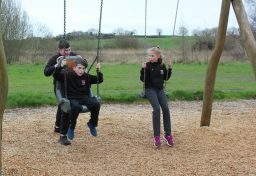 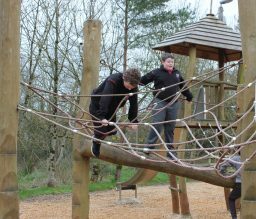 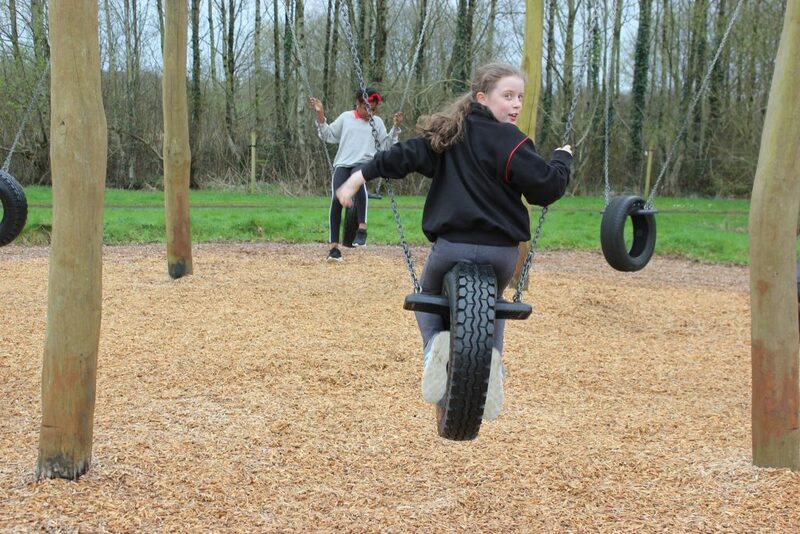 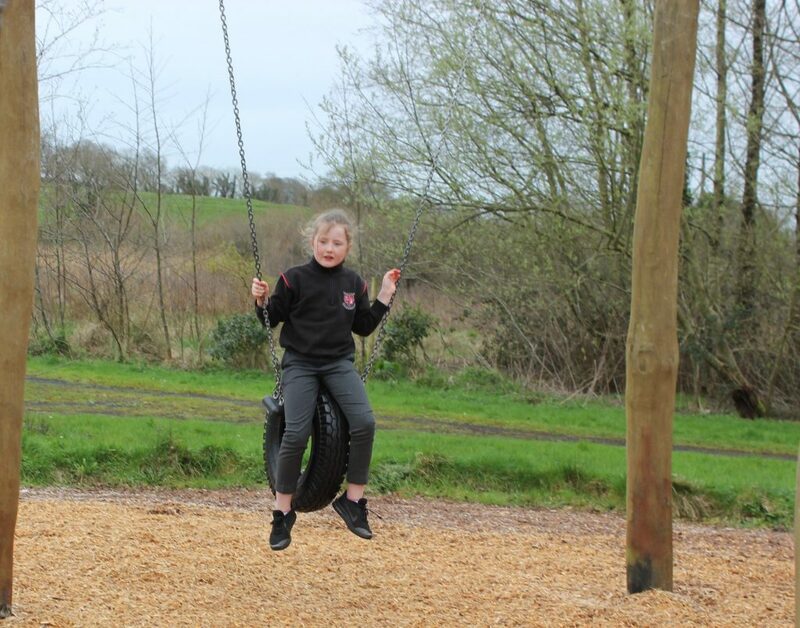 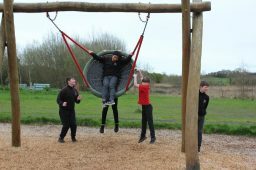 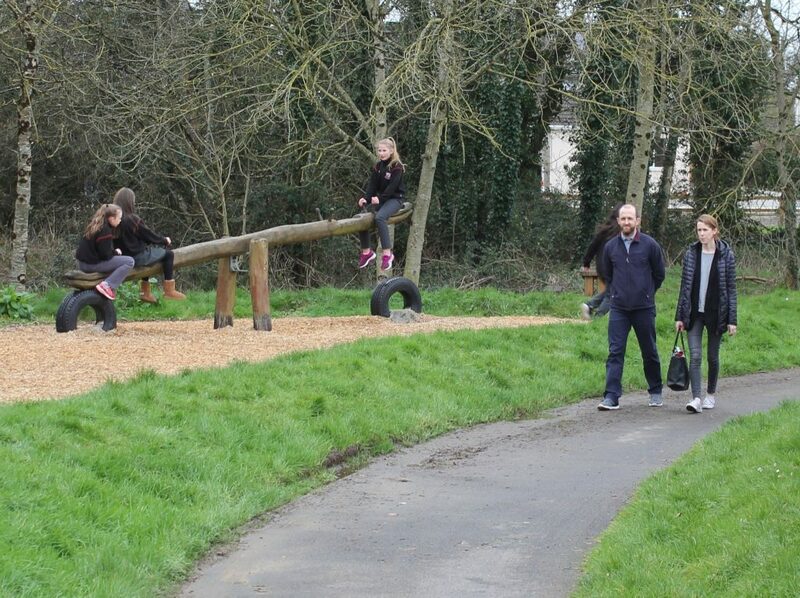 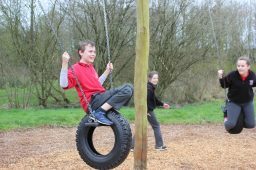 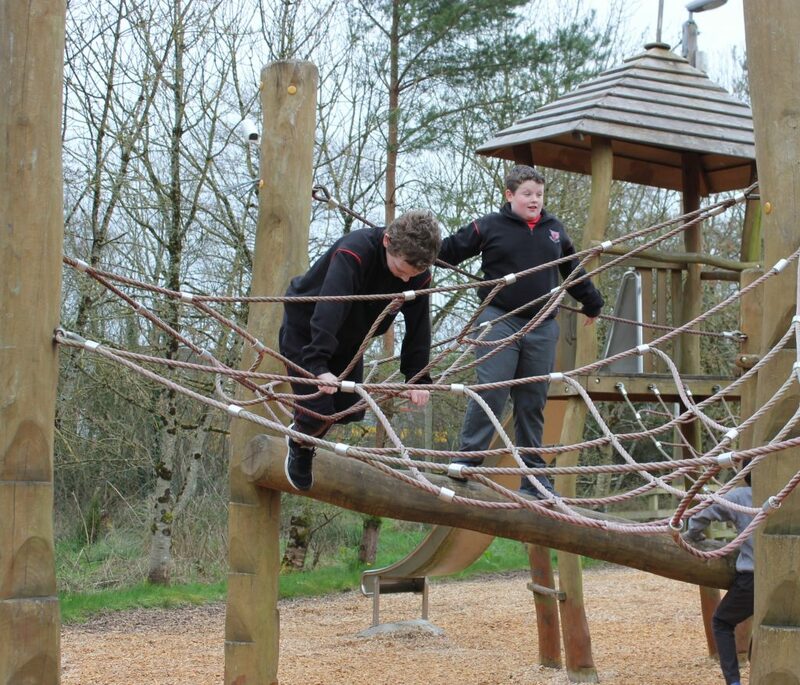 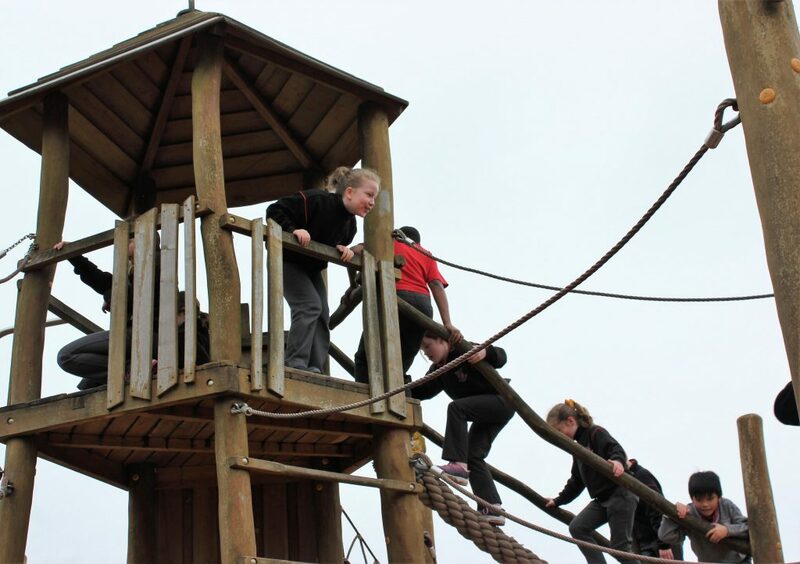 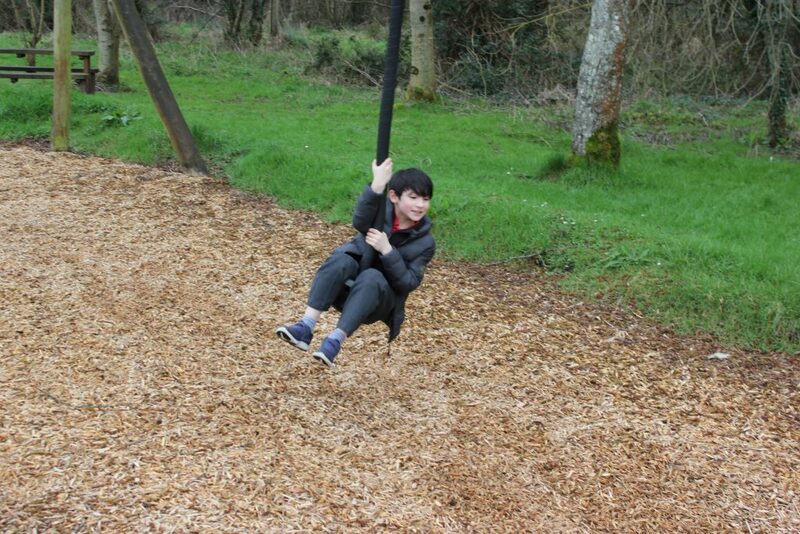 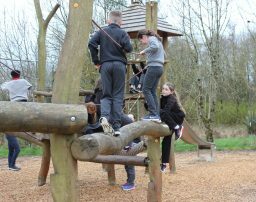 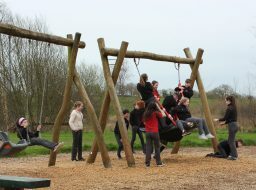 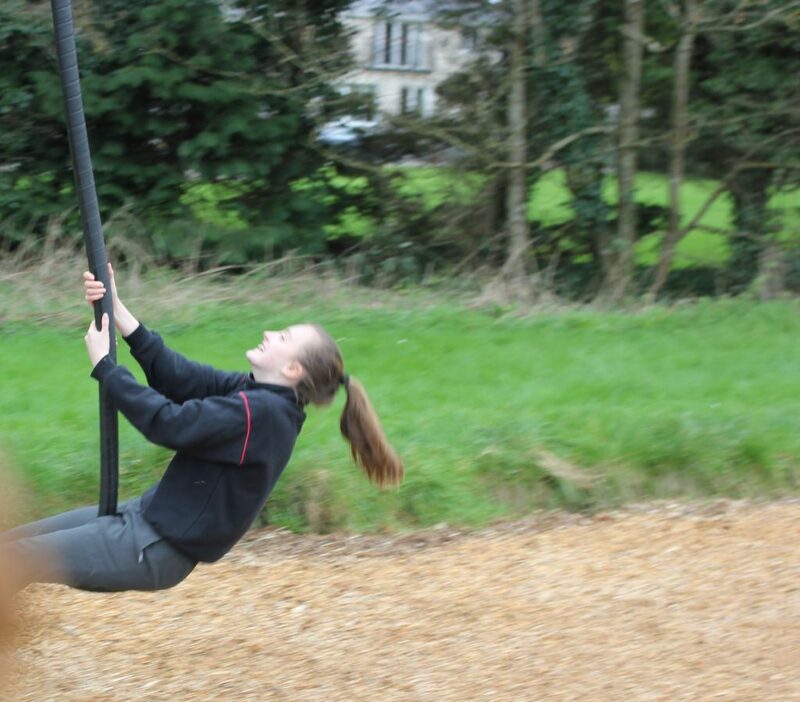 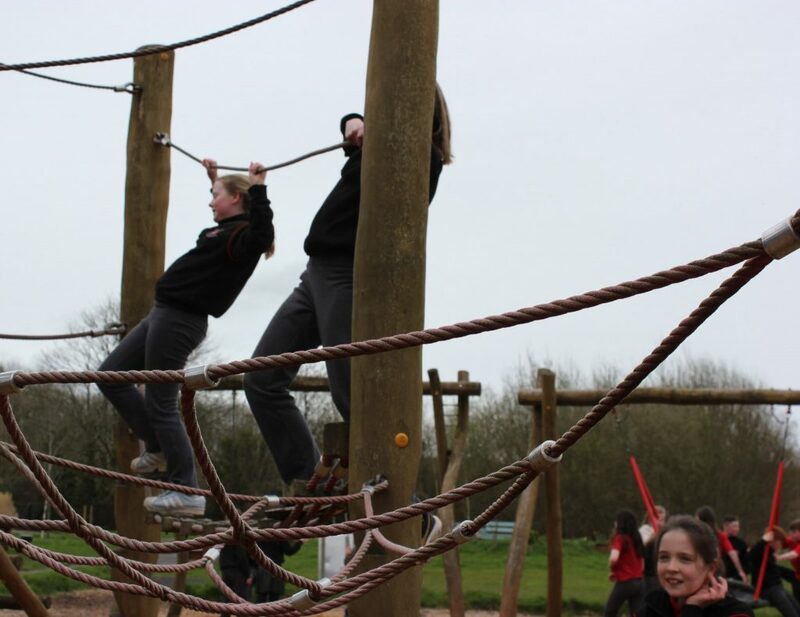 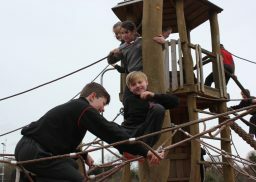 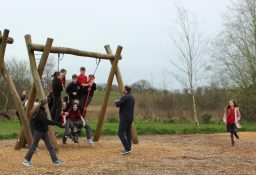 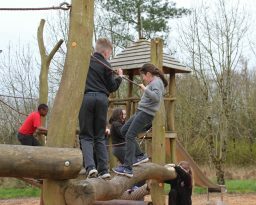 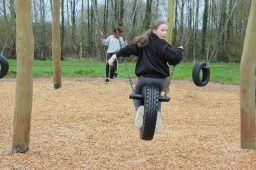 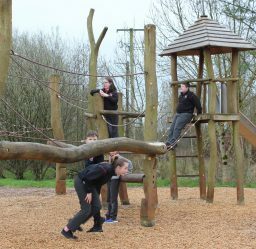 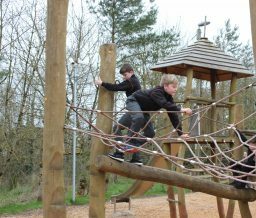 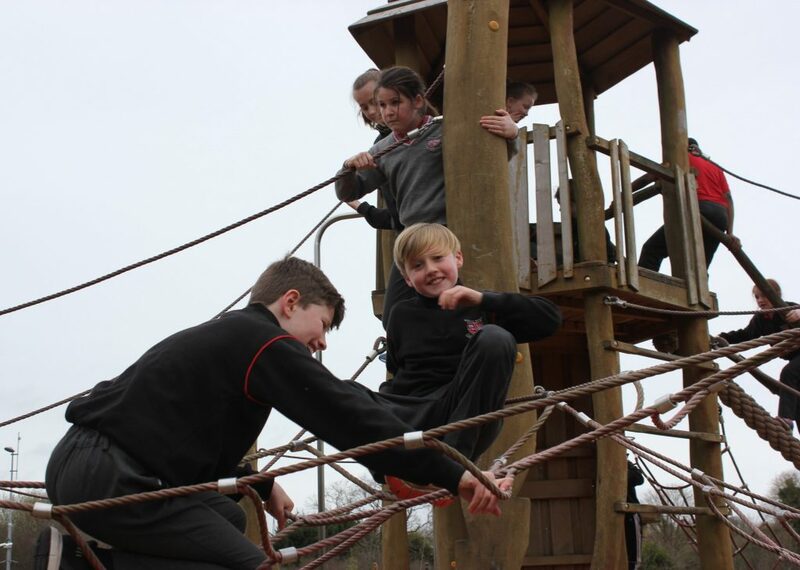 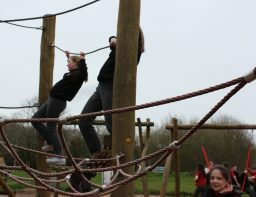 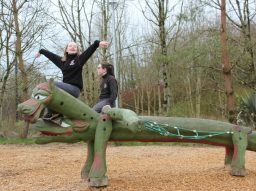 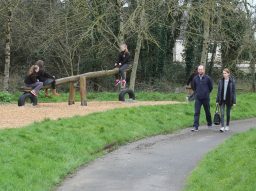 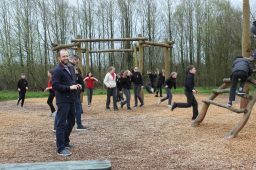 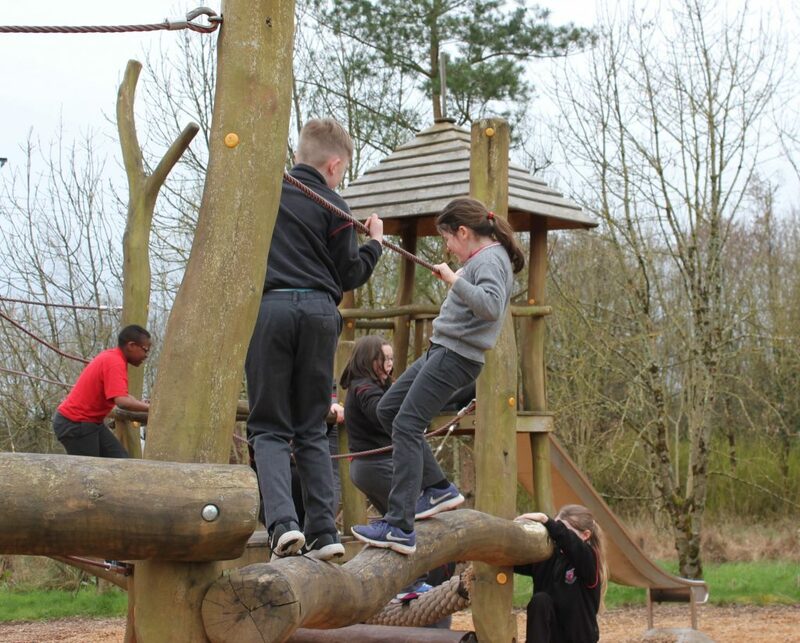 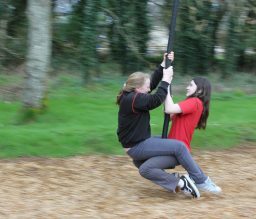 The children also had great fun in O’Regan park in Newmarket on their way back to school as is clear from the pictures!